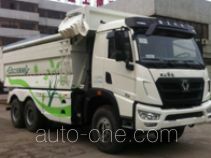 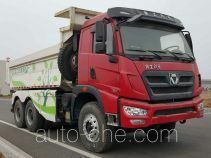 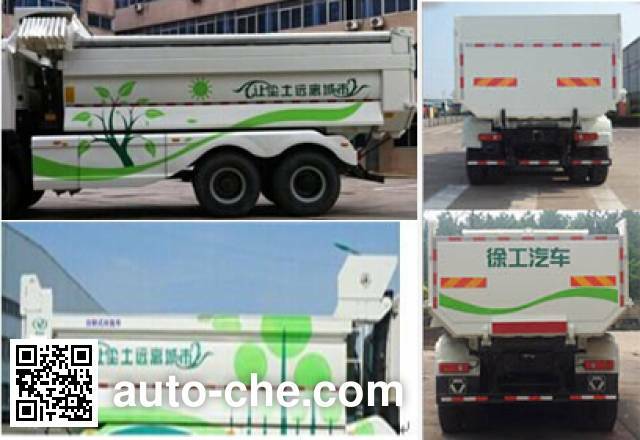 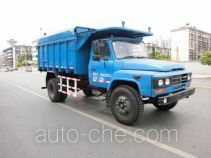 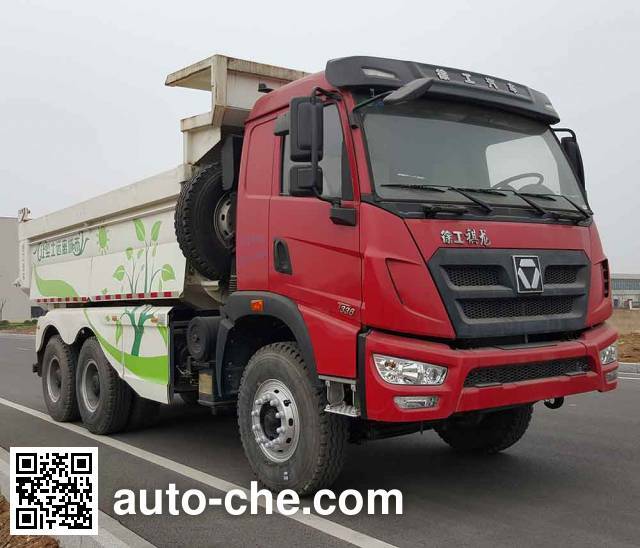 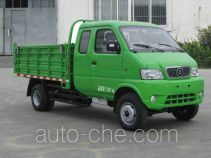 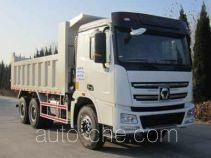 XCMG dump garbage truck NXG5250ZLJK5 (batch #287) based on NXG3250D5KCX chassis is made in China by Nanjing XCMG Automobile Manufacturing Co., Ltd. 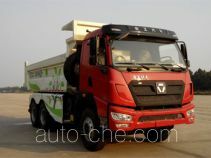 The company is located in Nanjing, in Jiangsu Province, China. 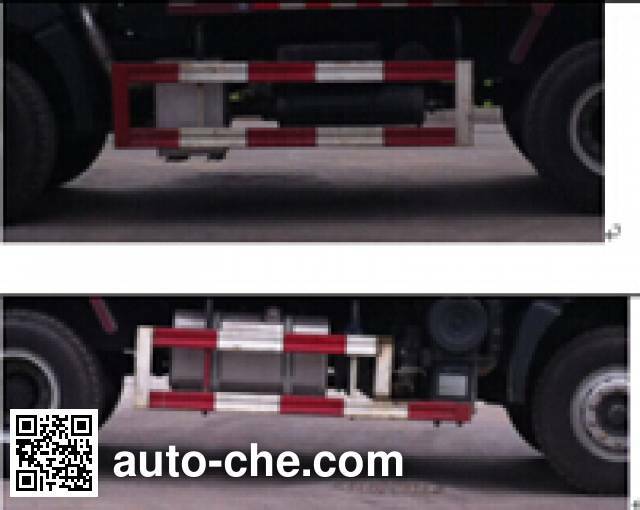 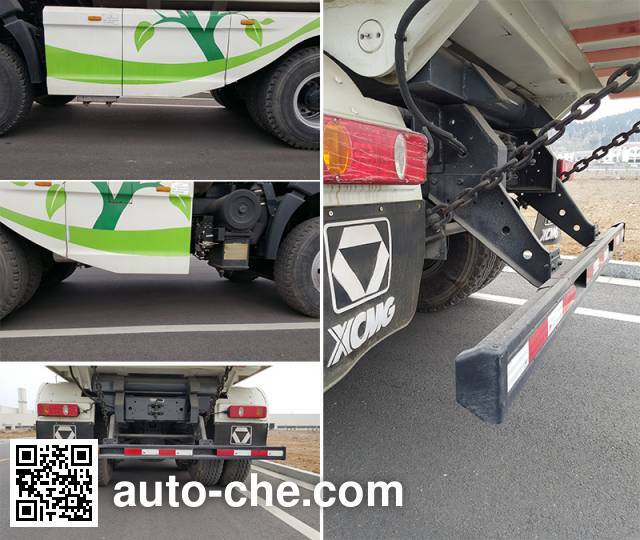 1 WP10.310E53 9 726 cc 9.7 L 594 cu in 228 kW 310 hp Weichai Power Co., Ltd.
2 WP10.350E53 9 726 cc 9.7 L 594 cu in 257 kW 349 hp Weichai Power Co., Ltd. 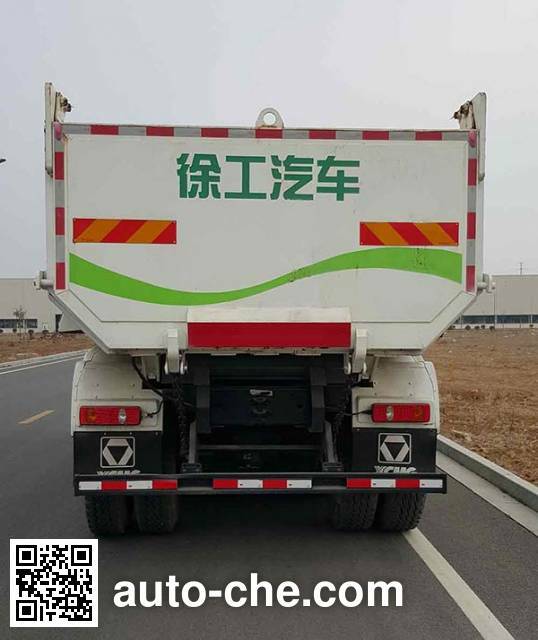 Approach / departure angle 26 / 31, 26 / 33 deg.